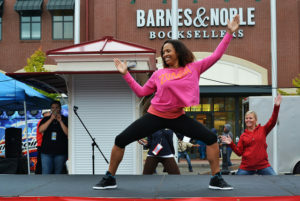 From the best Zumba workout songs to teaching with confidence, here are four tips for new Zumba instructors that will foster your success for years to come. Starting competition teams for dance at your studio can be a lucrative way to attract and retain students, and it can be very rewarding. 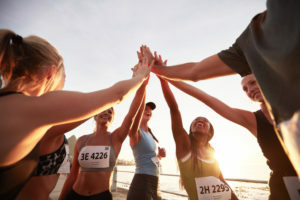 In this article, we advise on how to start a competition dance team in 5 steps. 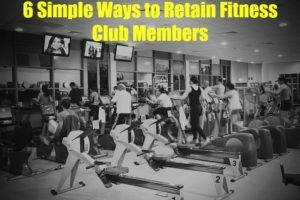 Fitness member retention is crucial for gyms and class-focused businesses alike. This article, and it's links to two additional articles, provide actionable ways you can keep members engaged, and spreading the word. 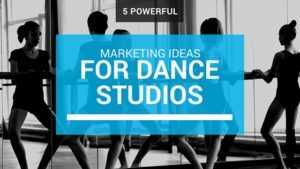 This is it: how to market a dance studio. Get your marketing plan outline, and, most importantly, how to change your thinking for long-term success getting new students, and keeping old ones. 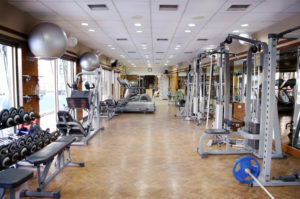 One in a series of articles on marketing for a gym... this post helps you reach your increase your gym membership in a cost-effective way. Includes additional resources. Social media for gyms can help increase gym membership if used as a tool among a myriad of tools that tap into our human social nature. Use free, modern technology, integrate psychology, and you'll have success. Here are 4 ways to do it. "Zumba isn't for me." What?! 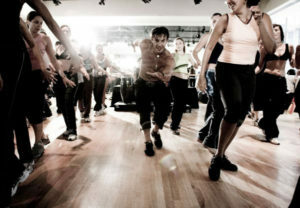 Here's how instructors can respond to common excuses people give to not do Zumba. 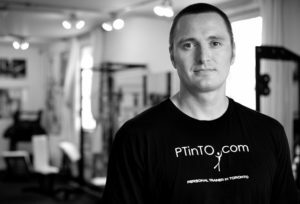 What should personal trainers get insured for, and why? How much does it cost? Here we equip you with what you need to wisely purchase the best insurance for personal trainers. 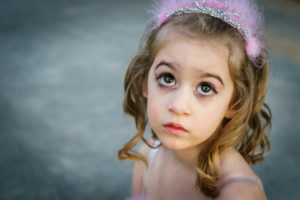 Don't let adult or child performance anxiety get the best of any of your dancers. Here are 8 techniques to overcome stage fright, and help you make the biggest impact on your students possible. We provide all the components of a business plan, and tips on how to make it strong, and complete it with ease. 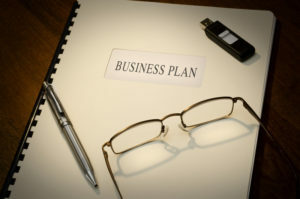 We've also found several business plan examples specific to your niche to leverage.